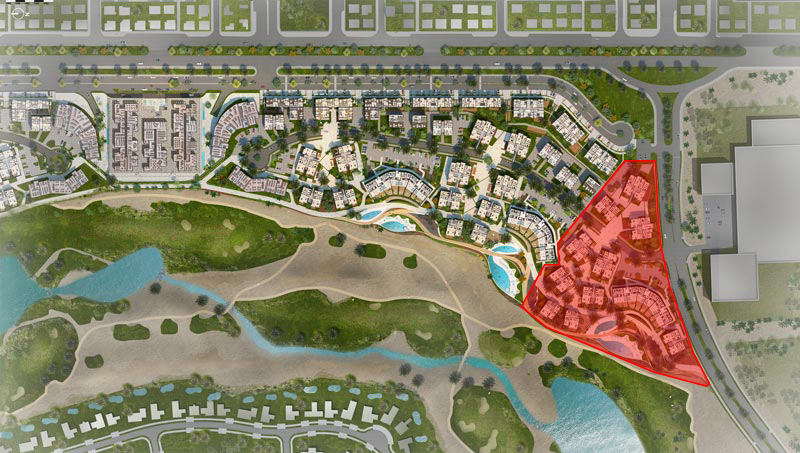 OAOA has been awarded as Lead Consultant for the site supervision of the construction of the Golf Residences Project at Ayla Oasis with Engicon as sub consultants for engineering supervision. 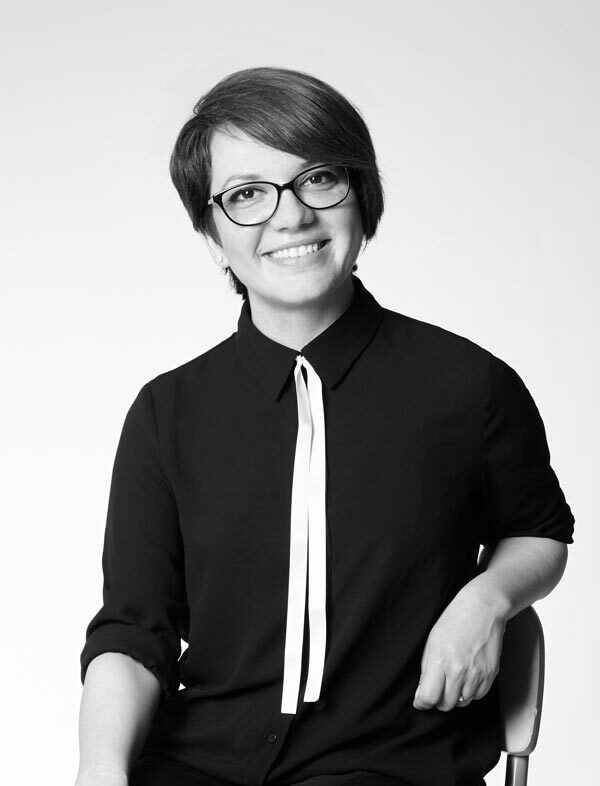 OAOA associate Mihaela Cojan will be heading the ten strong team of architects and engineers to supervise the construction of Phase 1 of the project. Phase 1 consists of eleven buildings, four to five storeys each and construction begins in October 2016.